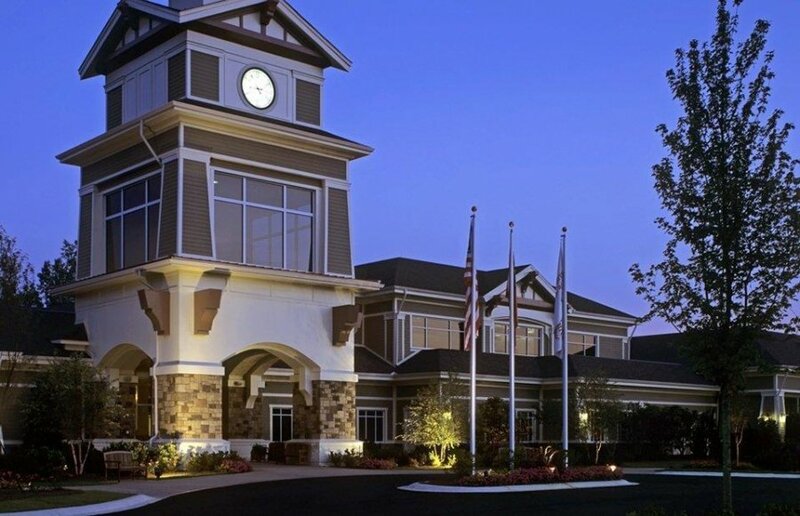 Rochester & Associates assisted North Spalding Development Company with developing an active adult community with private club 18-Hole Golf Course with 45,000-sq. 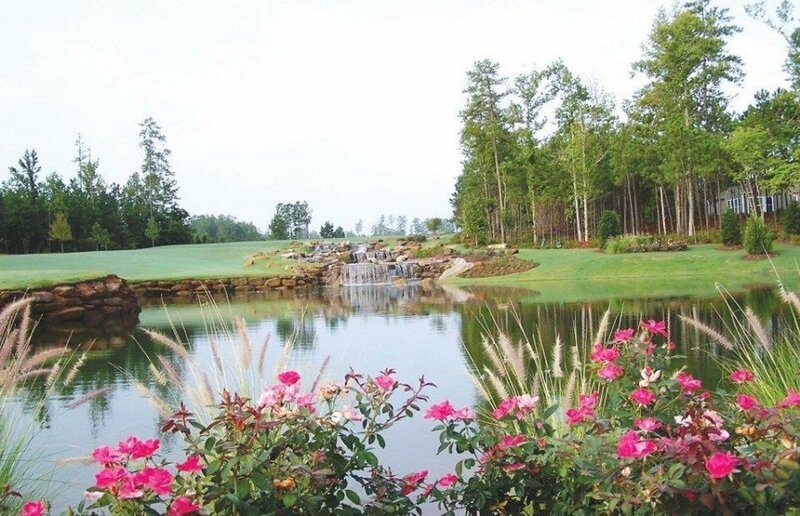 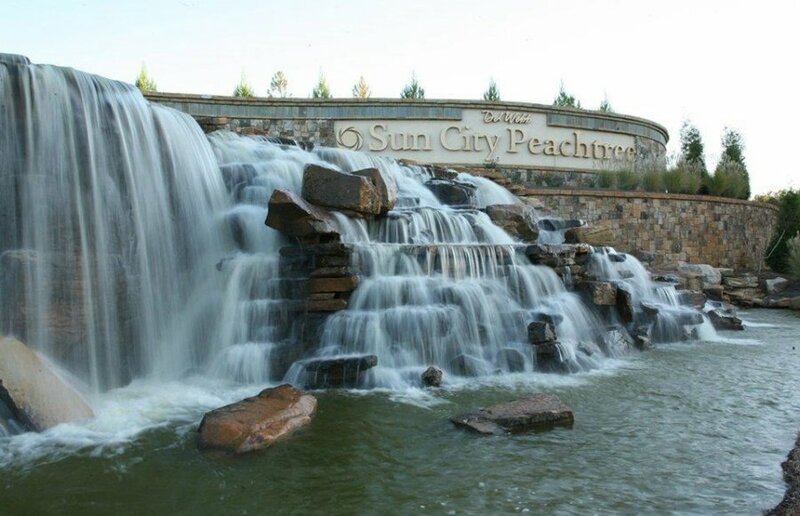 ft Amenity Center with Indoor Walking Track, Tennis Complex with 5 Clay Courts and Sports Director, Fitness Center, Indoor & Outdoor Pool, Ballroom, Dog Park, Children’s Playground, Walking Trails, Gated & Guarded Community, and Over 30 Clubs & Interest Groups. 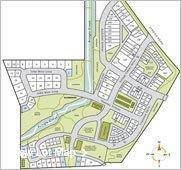 Rochester performed planning, survey, civil engineering and project management.